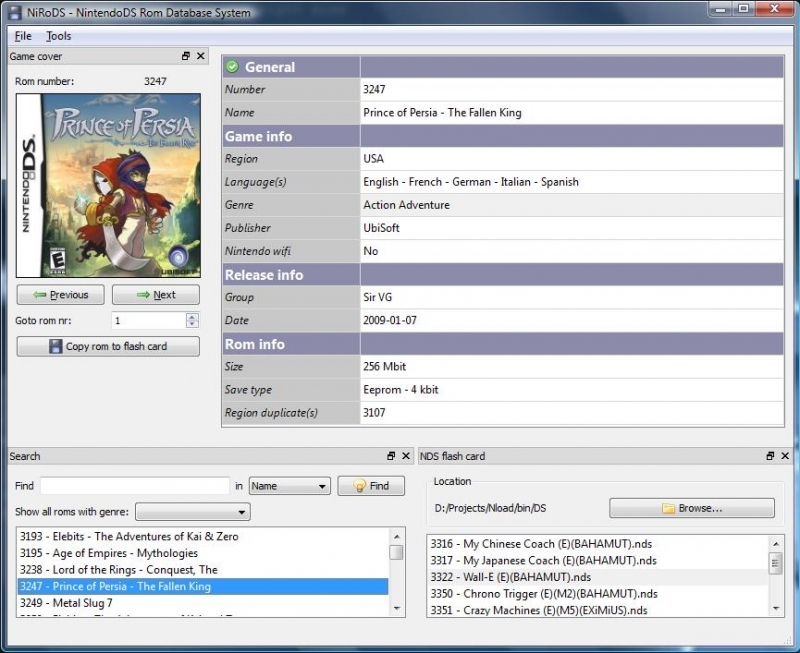 A multiplatform database tool written in C++/Qt to easily find nintendo ds games by certain keywords/genres etc. Also used to organize and automatically update the collection of games and easily transfer the roms to the Nintendo DS. Four assignments done for the course 3D Modeling at Utrecht University. 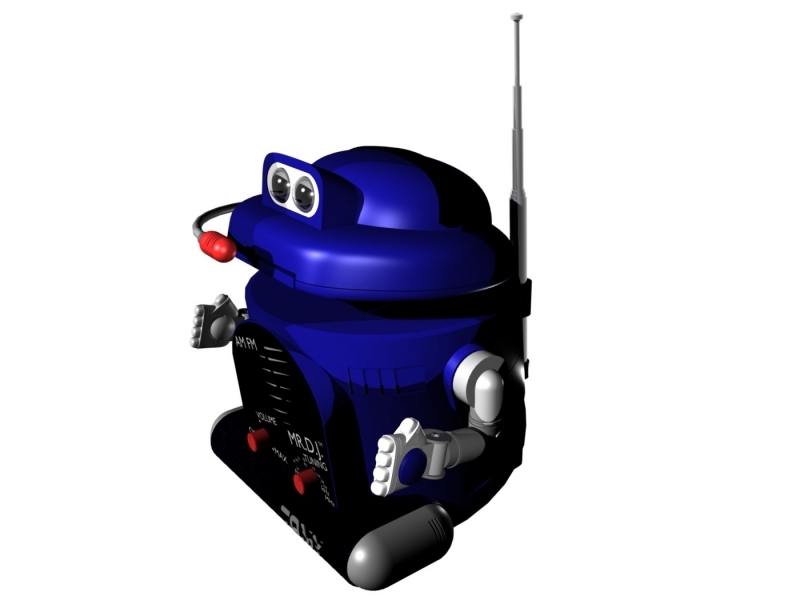 The fourth assignment stated the animation of blender models. The final rendered movie is really big and is not included here. Below a description of the first three assignments; Blender, Lissajous curves and Boissonat algorithm. This is the second robot that I have ever build. The first robot was Rebel. But this robot had some limitations and shortcomings. The things it missed are among other things, a real third wheel (now it was just a plastic cap that dragged over the floor), on/off buttons (every time I want to put it on I have to connect the batteries, remote controlling (I would really like to know if I can make it remote control with a PCB from an old RC car I had lying around).